Catalogue > Cities: maps and sights of cities and villages > 8. 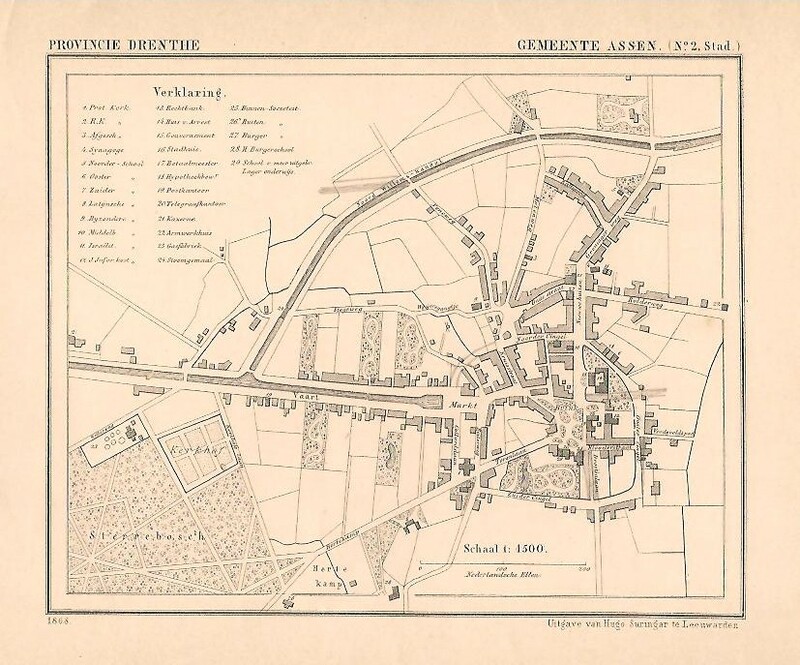 Kuyper maps Drenthe, Friesland, Groningen, Overijssel > ASSEN. Stad.